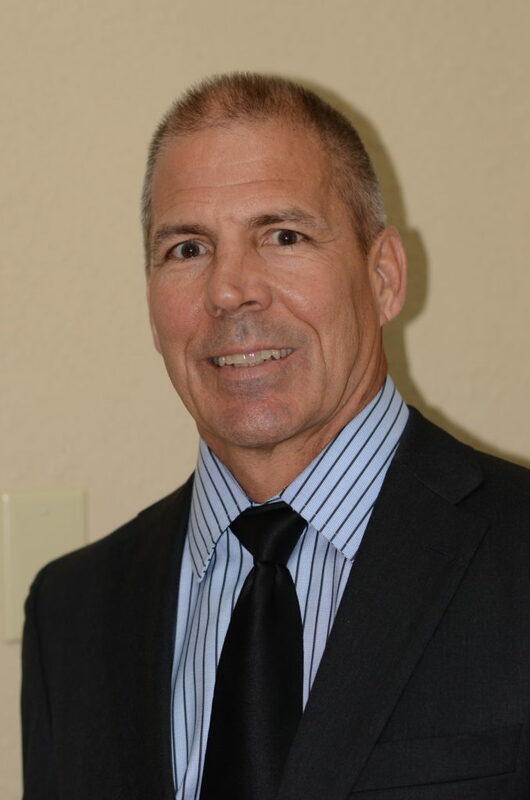 A native to South Broward Florida, born and raised in the area and a graduate of Cooper City High School, David Rose has been a licensed Realtor for over 32 Years. David is the Broker Owner of two successful offices: CENTURY 21 Rose Realty West, Inc. and CENTURY 21 Miramar Realty, Inc. He is a member of SSBOR (South Broward Board of Realtors), Miami Board and Florida Keys Board of Realtors and the National Association and Florida Association of Realtors. Education, continuous training and community involvement are key values in David’s professional success. David has a Bachelor of Science Degree from the University of Tennessee and was a Florida High School Athletic Association Wrestling Official for 17 years. Whether selling a property or supporting his team through the real estate process, David’s reputation is one of quality and caring service to his agents and clients.